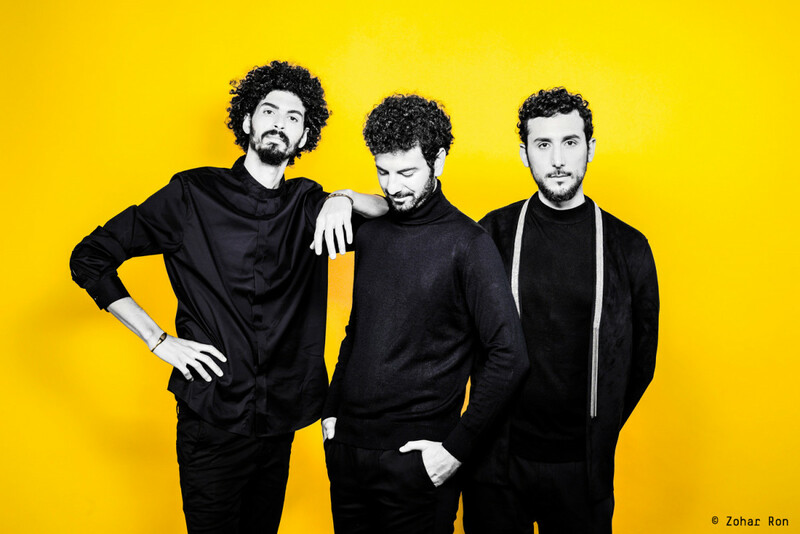 Shalosh’s 2014 debut album The Bell Garden earned the Israeli trio the respect of the international press. In it they blended lyrical passages with strong grooves, and jazz and rock elements are infused with Oriental influences. Paying musical tribute to Nirvana, Brahms and The Bad Plus, the self-produced follow-up album Rules of Oppression is also a great achievement – at times chamber music-like, at times anthemic and opulent, with the piano, bass and drums complemented by a seven-strong wind ensemble and string quartet. In addition to their own compositions, the three Tel Avivers also perform cover versions of songs such as Lana del Rey’s “Video Games”, which is given a nine-minute improvised make-over on their second album. Not quite jazz, not quite rock, Shalosh make life difficult for genre fetishists. They prefer to describe their music as “acoustic progressive music”. The trio arrives to Budapest on the eve of their third album release, Onwards and Upwards on ACT Music. 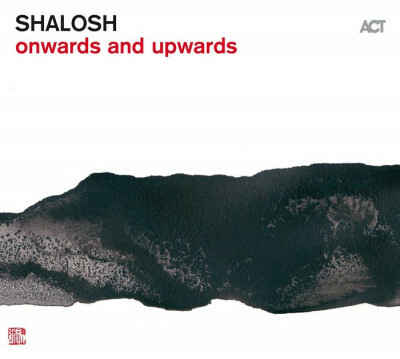 SHALOSH are fans of Nirvana, Brahms and The Bad Plus: they transcend all style barriers. As children of the 90’s, they have assimilated the pop and rock music of that decade. The loudness of rock and the danceability of electronica are paired with the sensitivity and structural awareness of trained jazz musicians. SHALOSH make music with the fiery impetuousness of men in their mid-twenties. Their songs build in intensity and tension, with the undertow of a sea that surges and roars, but which can also fall still and luxuriate in ist own contemplative beauty.